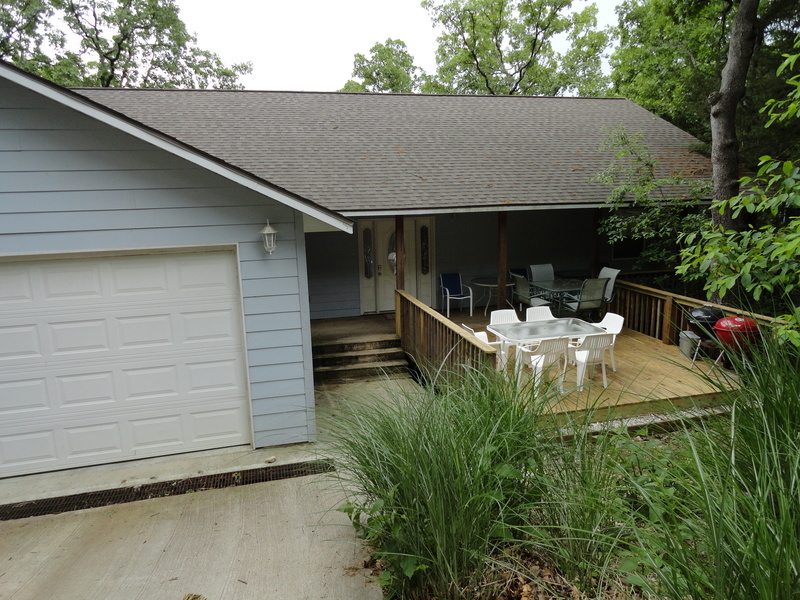 21381 Black Oak Garfield, AR. 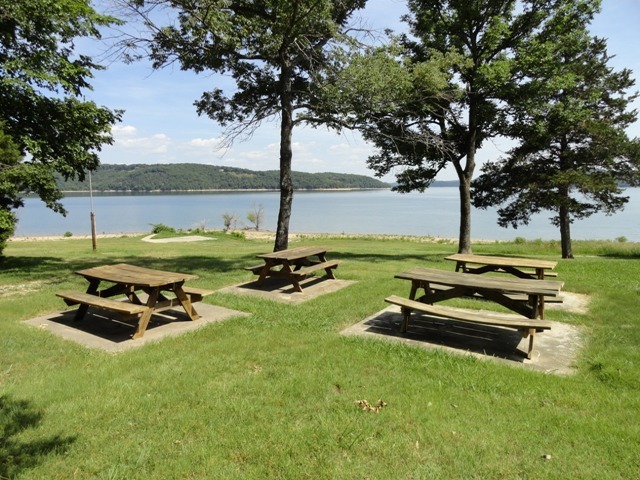 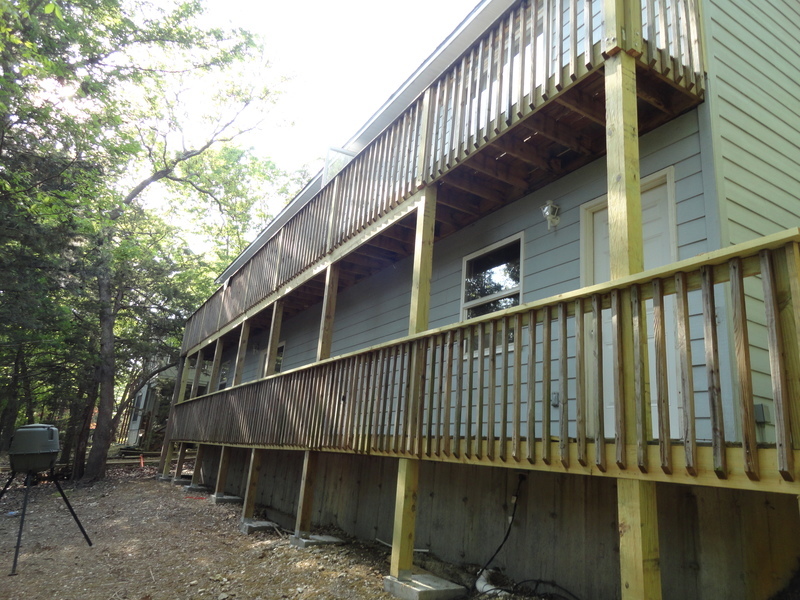 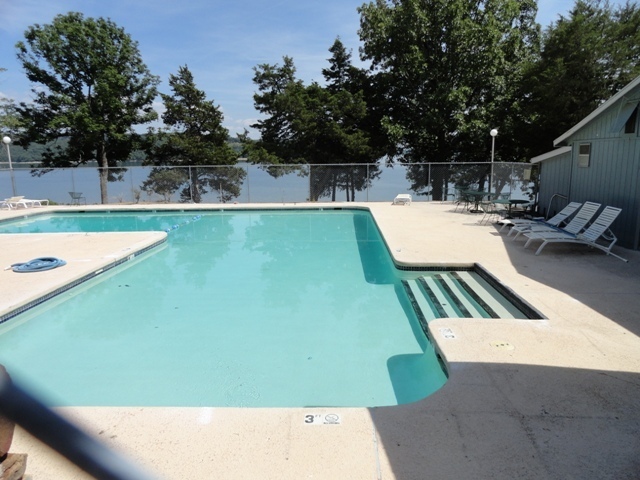 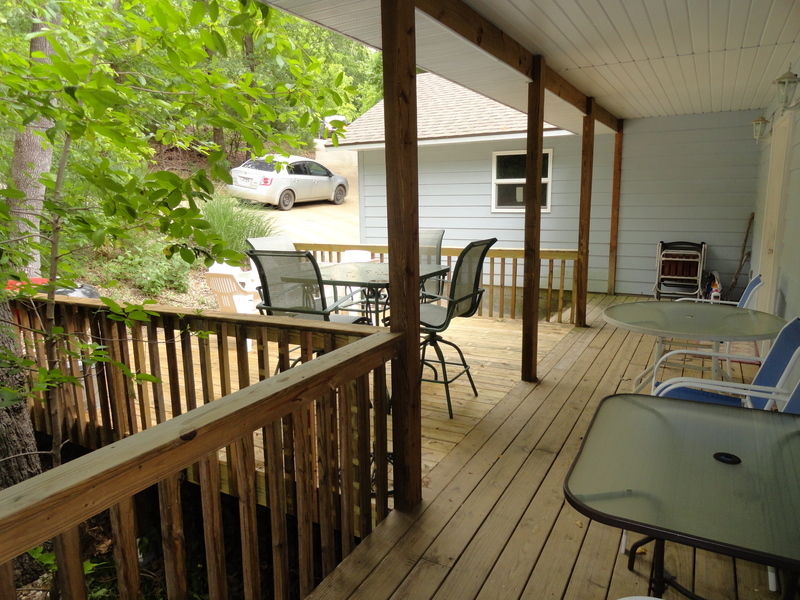 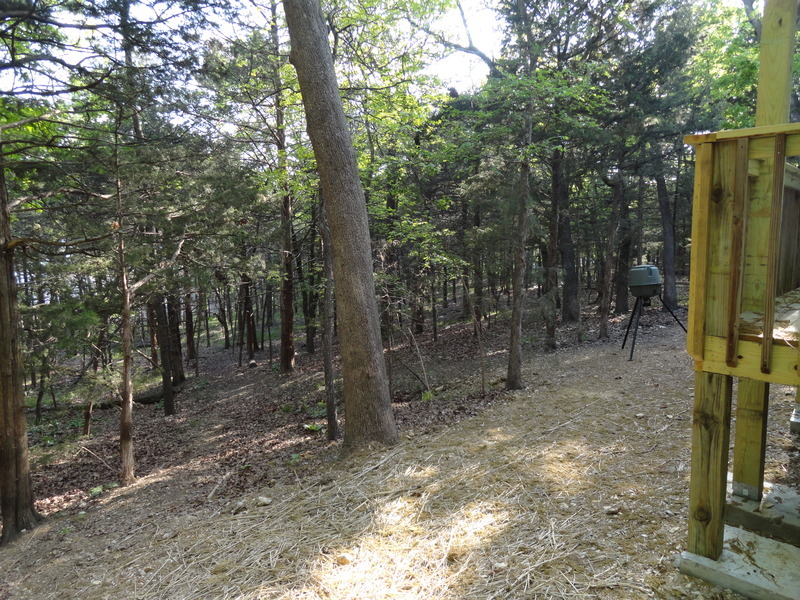 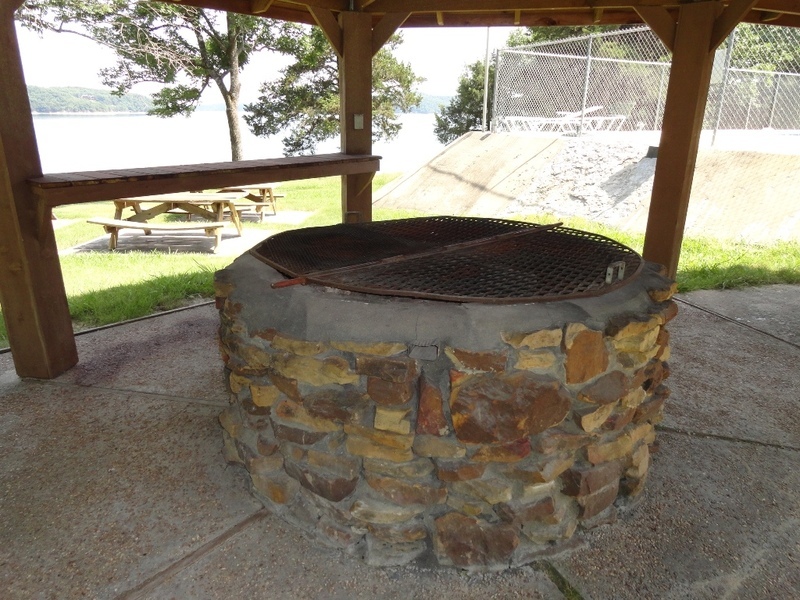 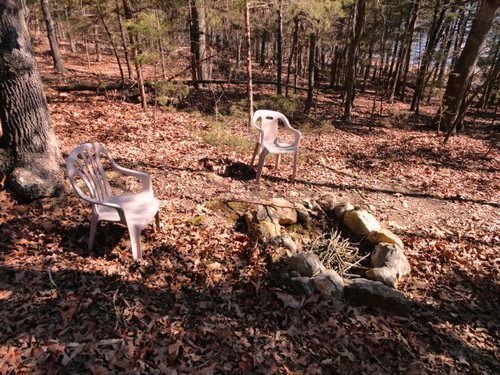 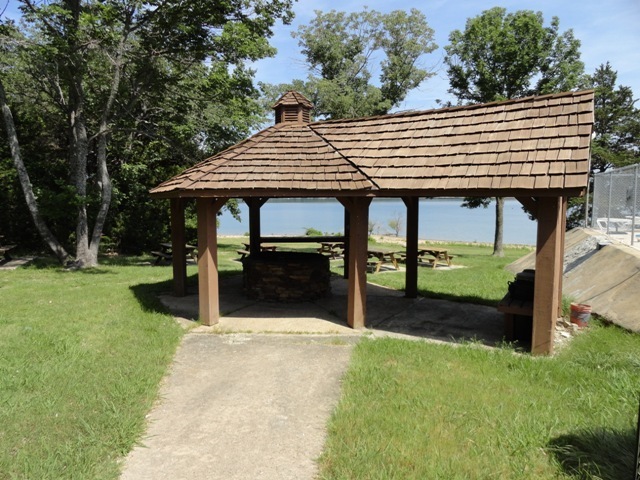 | MLS# BLACK OAK | Beaver Lake Vacation Rentals, LLC 479-359-3033, Welcome to your number one source for Beaver Lake Vacation Rentals in Arkansas. 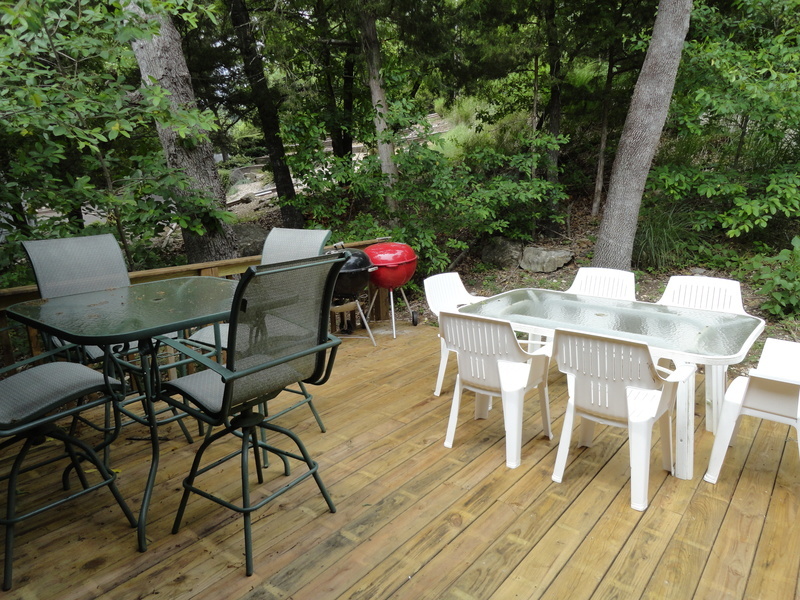 Come enjoy this SPACIOUS 6 Bedroom /3 Bath LAKEFRONT home with TWO full levels of living space! 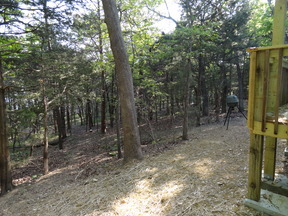 This LAKEFRONT home has an easy flat dirt pathway to water. 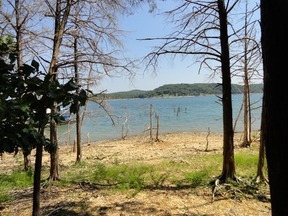 The Shoreline is good for swimming and fishing. 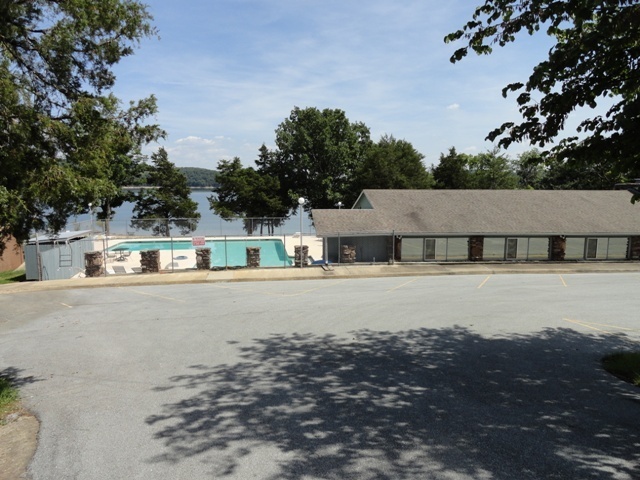 Community Boat launch is only one block away. 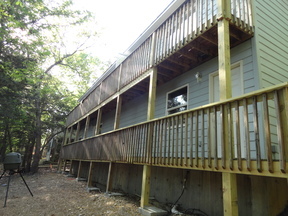 Large Entertaining Deck located just outside the front door. 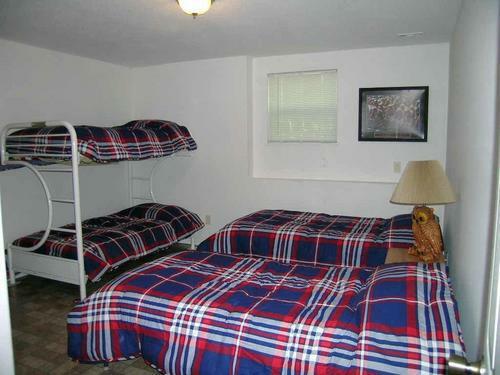 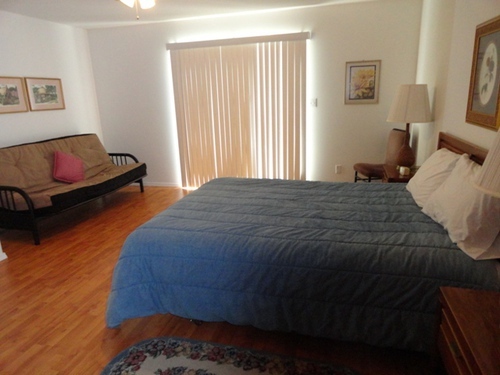 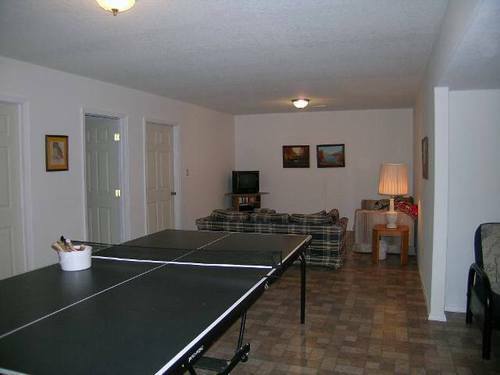 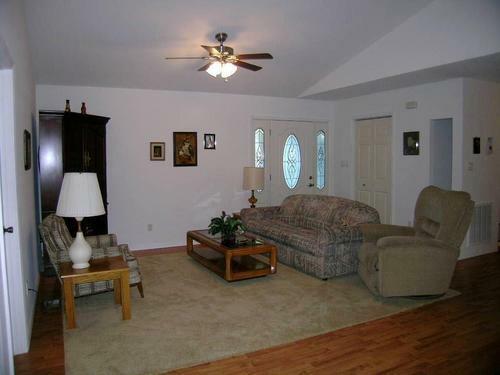 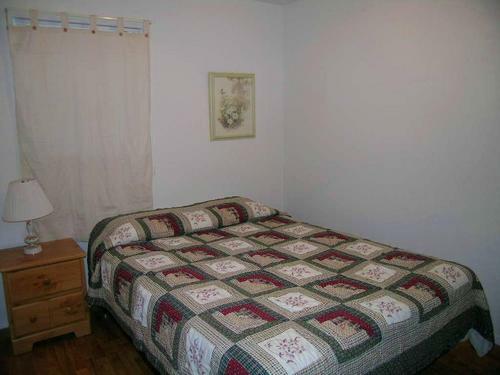 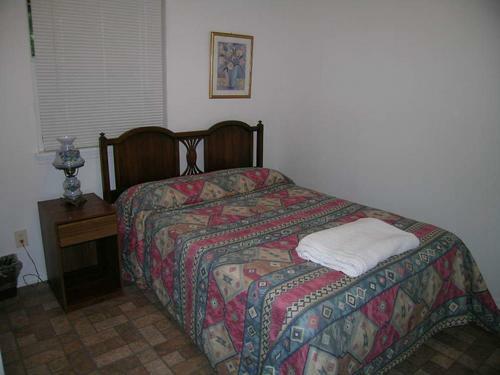 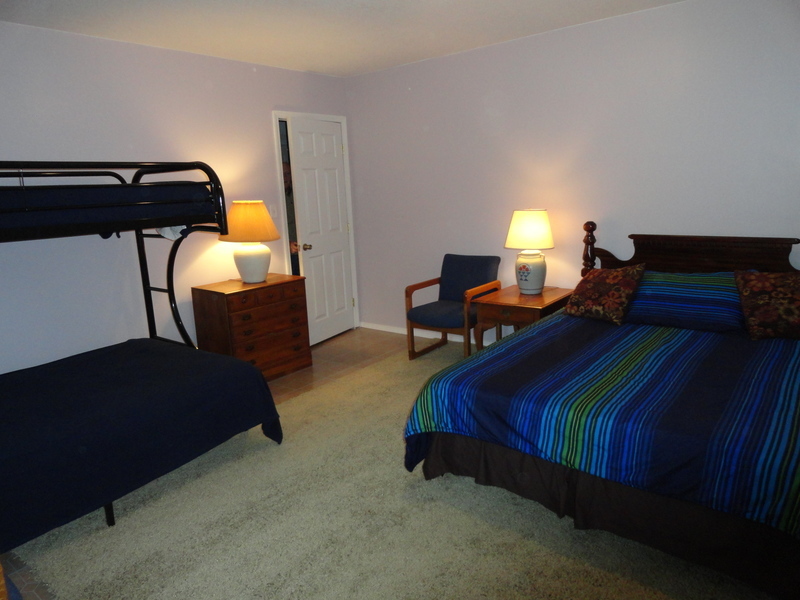 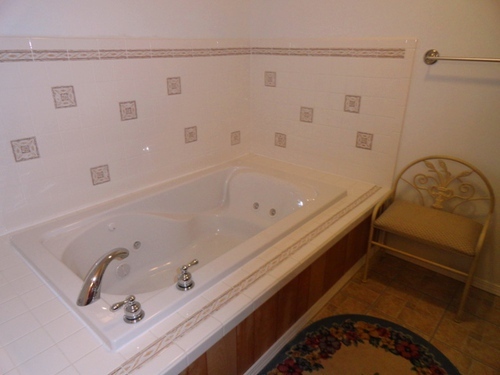 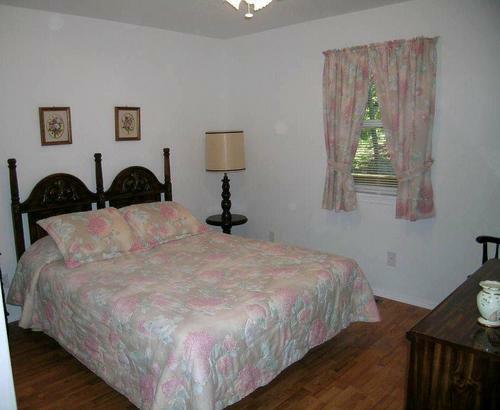 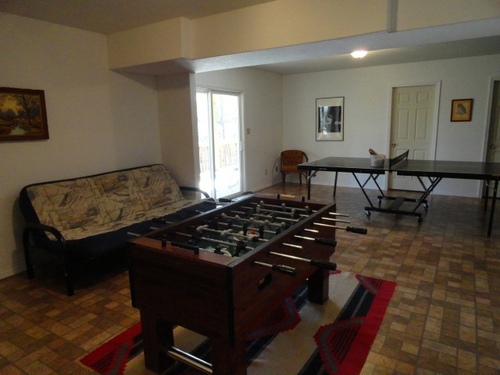 Great Room with Family Room and Ping Pong Table & Foos Ball Table, 4th, 5th & 6th Bedrooms and Full Bath. 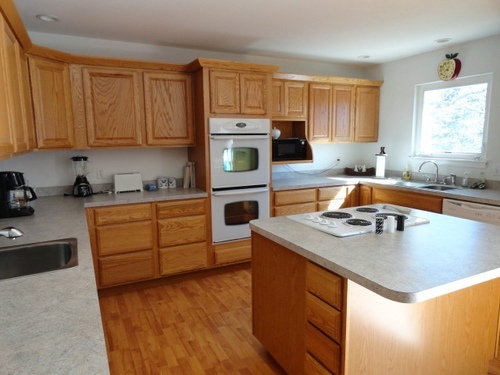 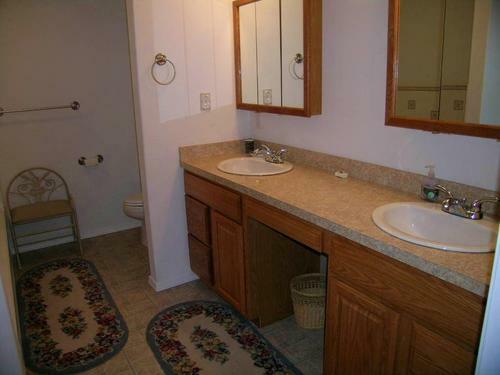 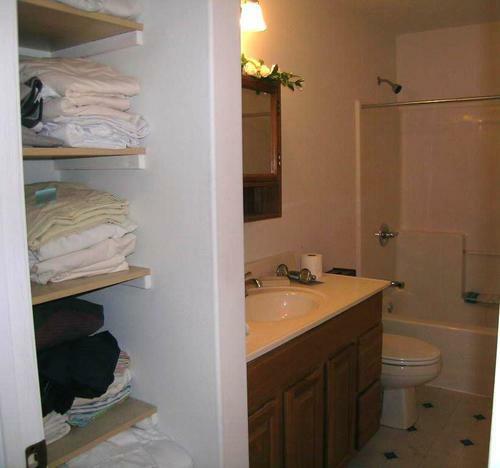 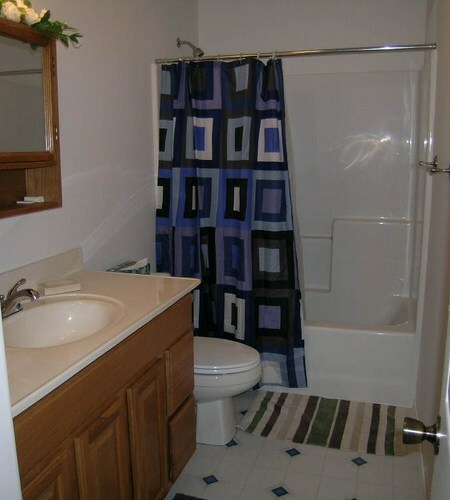 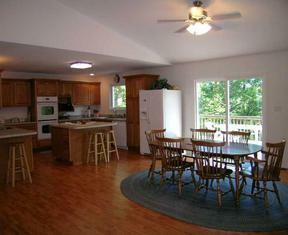 KITCHEN: LARGE FULLY EQUIPPED, with pots, pans, glasses, silverware, Toaster, Coffee maker, Microwave, etc.